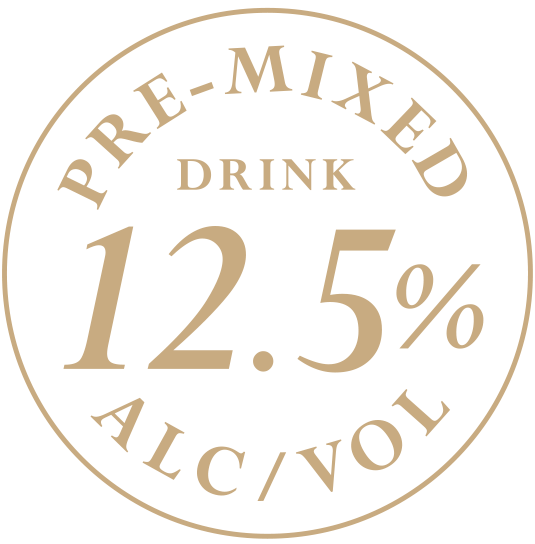 Premium Alcohol at 12.5% Alc/Vol. 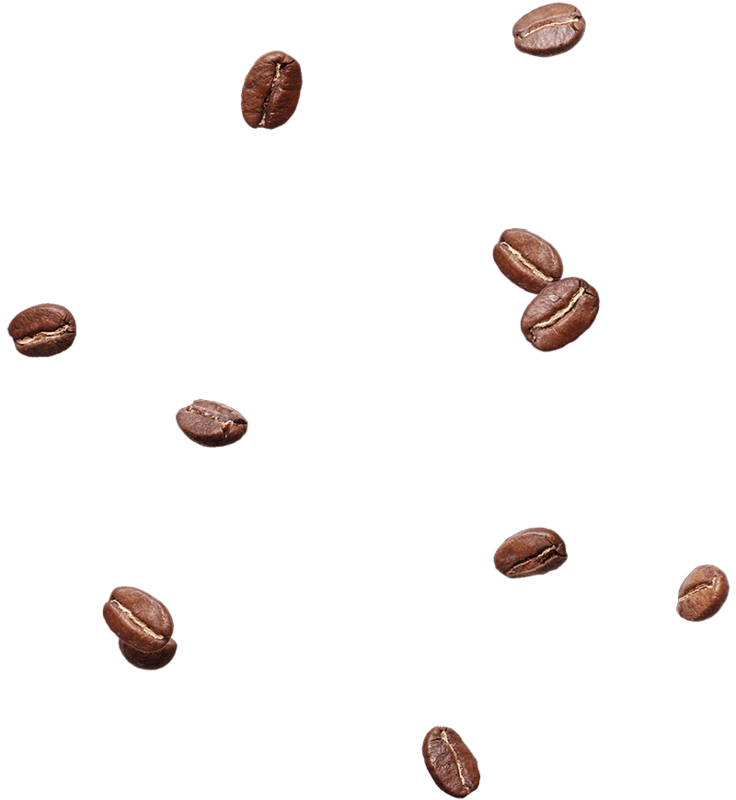 The silky smooth flavors of mocha made with premium dark roast arabica coffee and the rich flavors of pure cocoa. 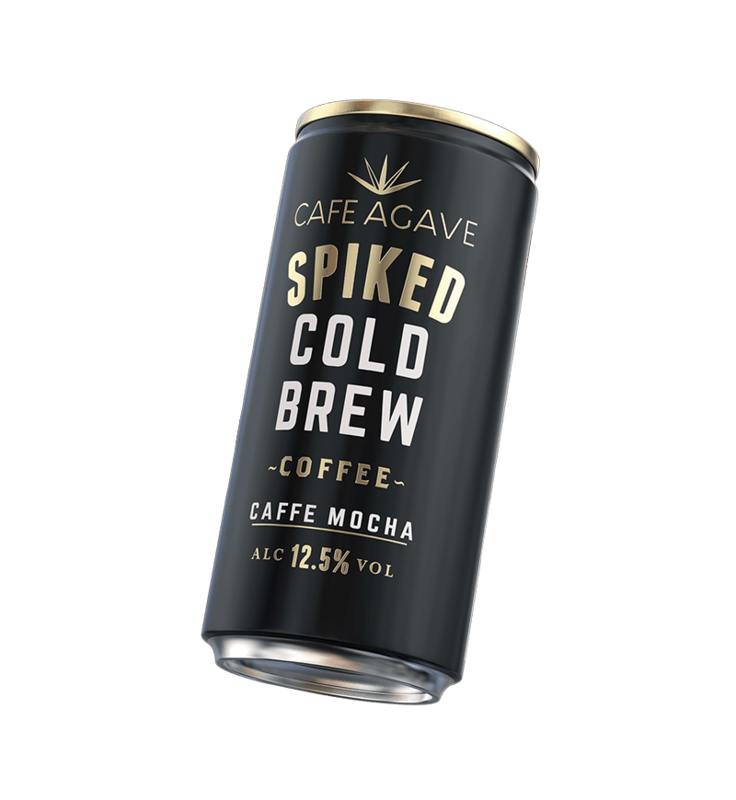 A perfectly blended espresso brew made from premium dark roast arabica coffee, real dairy cream and natural flavors.Sweetened with agave and sugar. 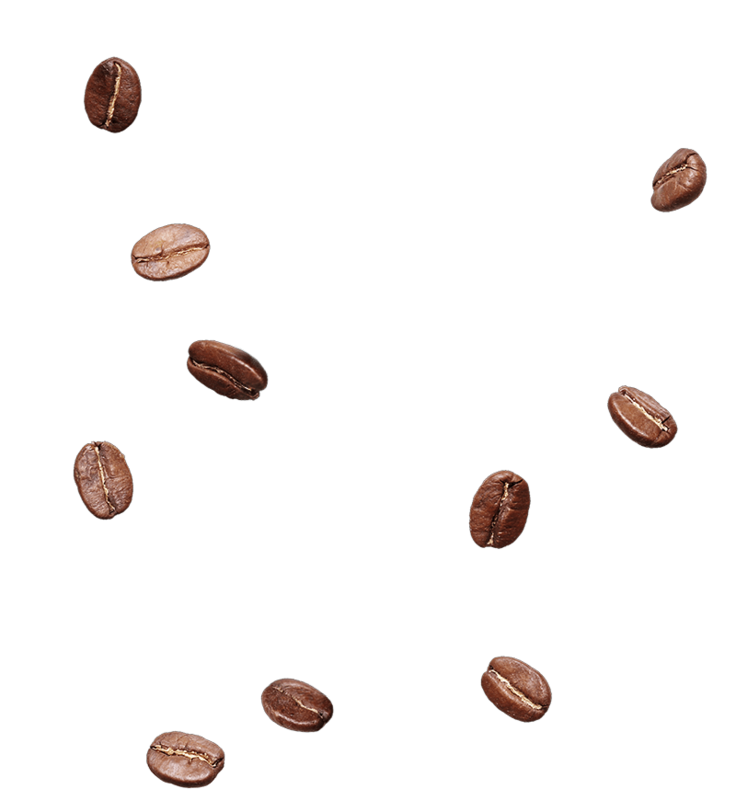 The perfectly balanced classic flavor of natural sea salt and caramel blended with premium dark roast arabica coffee. 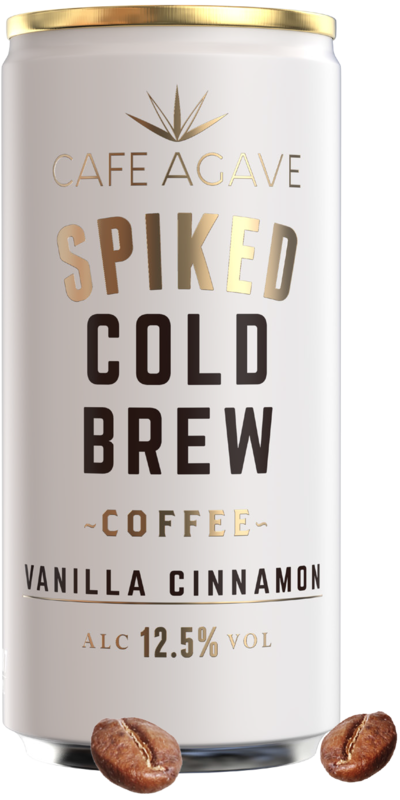 The rich flavor of creamy vanilla and toasted cinnamon blended with premium dark roast arabica coffee. 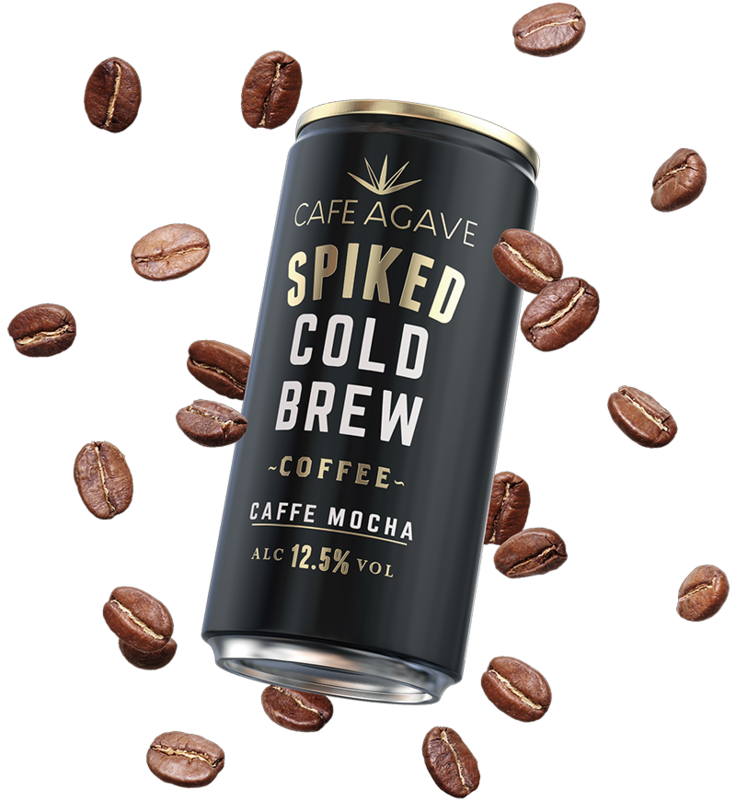 Cafe Agave Spiked Cold Brew is coffee re-invented. 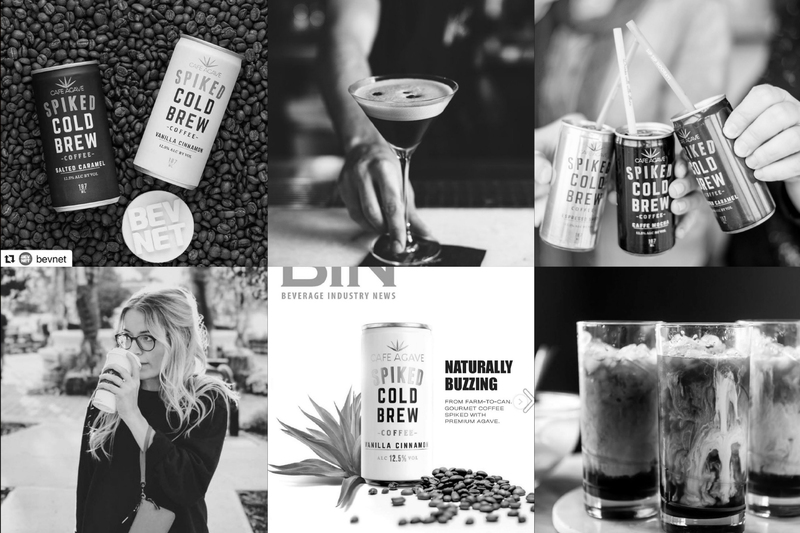 Made with cold brewed coffee for a smoother, less acidic taste and spiked with alcohol, we have brought together two of the most popular things in the world together into one drink. HELLO THERE, ARE YOU OVER 21? 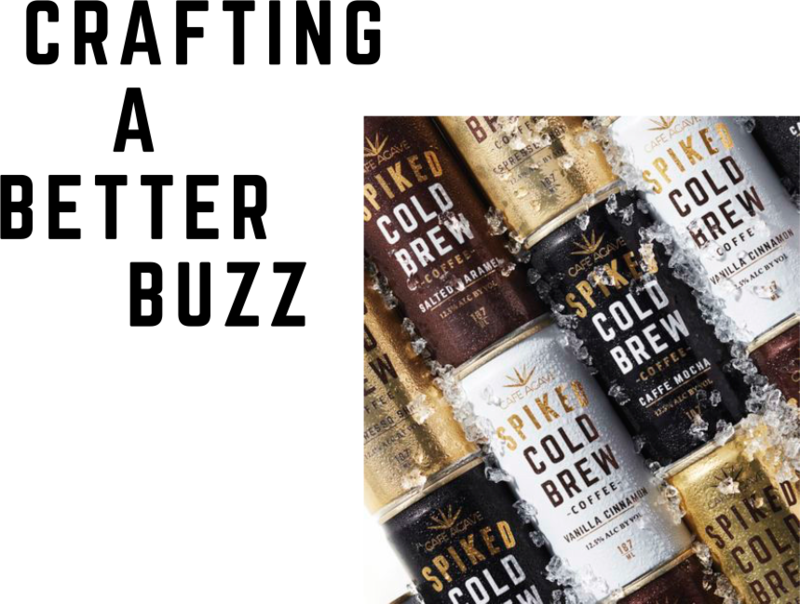 individuals below the legal purchase age.